It’s our mission at Corbridge Orthodontics to give you a more beautiful smile – and a reason to use it as well! 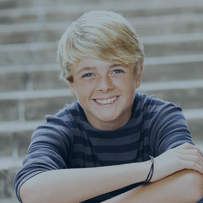 We’re a patient-centered orthodontic practice that places an emphasis on offering compassionate orthodontic care in our friendly and stress-free office atmosphere. We’ll always take the time to fully understand all of your concerns and then provide a thorough diagnosis so that we can prescribe a customized treatment plan that’s perfectly suited for you. 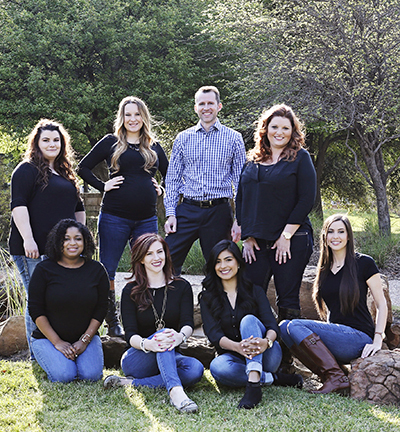 Patients from all around have come to see their Frisco, Prosper, and Little Elm adult and children’s orthodontist as they love our personal approach to orthodontic treatment. We know how to keep our patients smiling and with our orthodontics, we’ll make sure that this smile is a beautiful one. When you’re looking for braces or Invisalign in Little Elm, Prosper, or Frisco, we’ll be here for you every step of the way! Visit Your Little Elm, Frisco, and Prosper Adult and Children’s Orthodontist! If you’re interested in our Little Elm, Prosper, and Frisco Invisalign or braces, you can schedule a visit with us by giving us a call at (214) 705-6188. Alternatively, you can fill out our online appointment request form. We’re looking forward to seeing you and helping you achieve the beautiful smile that you deserve!